Nearly all intruder alarms should have their battery changed every five years, so if you haven't changed yours in the last five years you may not be as protected as you think!!! Yuasa are the world leaders in valve regulated lead acid battery design and manufacture, and have distributors all over the world. They offer reliable lead acid batteries including the famous NP range, and long life endurance batteries for industrial applications. You can rely on Lucas for a comprehensive range of quality V.R.L.A. batteries for reliability and quality combined with both a long shelf and service life. 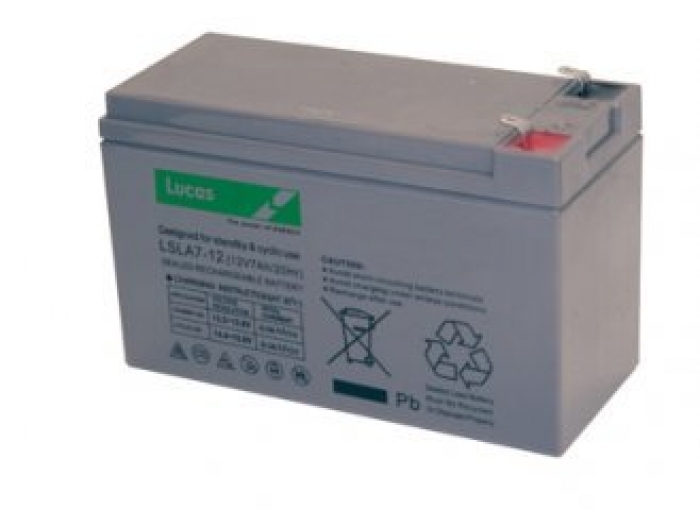 And being fully sealed lead acid batteries they are of course completely maintenance free. A leading supplier of primary and secondary batteries, Panasonic satisfies multiple needs of the market with one of the broadest lines of battery products in the alarm industry. 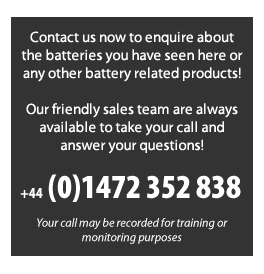 For assistance in changing a home or business alarm battery then please view the video below which shows you how to choose the correct battery for your system. Alternatively call our friendly customer services team on 01472 352838 who will be more than happy to assist you with any information or queries you may have.